October 17, 2015, part 1 of 1. In today's show we expose some nasty facts about the Trans Pacific Partnership which those behind it have persistently concealed from the general public around the world. We take a look at the contents of the recenlty leaked text of the agreement, with special attention on the provisions for stamping out and criminalising copyright infringement. Also in the show we examine the hysterical positioin of the Australian government in relation to Russia, in the wake of the release of the Dutch report into the downing of flight MH-17 in the Ukraine. This document and video presentation outlines steps you can take right now to help put a stop to the Anti-Counterfeiting Trade Agreement, which poses a serious threat to our freedom and national sovereignty. For additional information and links on ACTA, please click here. We need a new approach, whereby we take back government from the elite’s stooges and appointees – grassroots campaigns whereby we go to visit our Local Members with a carefully prepared plan, limited to a maximum of ten point plan to tell them why we find something unacceptable. What I mean is don’t go in with voluminous documents except as reference documents. Let the politicians know that this reference material is not part of the presentation. June 2, 2010, part 1 of 1. 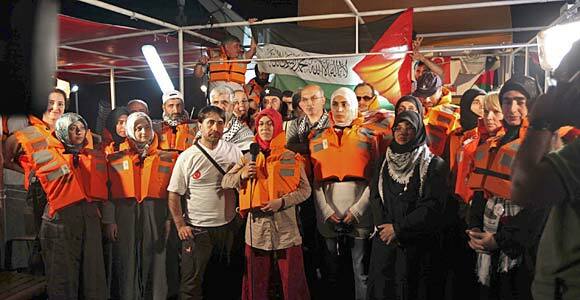 Our lead story tonight is the deadly assault by the Israeli military on a convoy of ships bringing humanitarian aid to the people of Gaza. I have as my guest Michael Shaik, spokesperson for the advocacy group Australians For Palestine. Sydney Morning Herald editor Peter Fray said earlier today that McGeough told him Geraghty was “recovering from the injuries she received when hit by what she believes was a stun gun as Israeli forces boarded the boat she was on”. March 30, 2010, part 1 of 1. 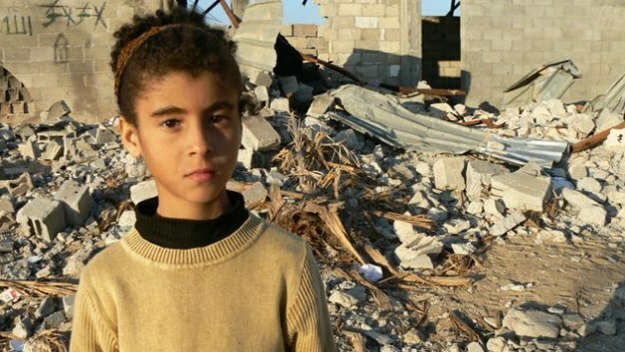 Amal, a young girl featured in Channel 4's "Children of Gaza". Watch it here. 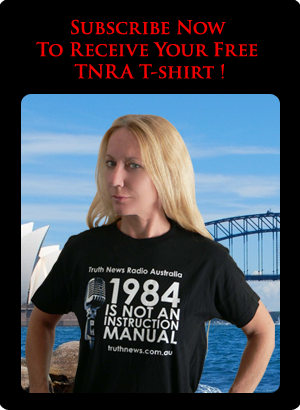 Tonight TNRA covers three major topics in as much detail as humanly possible within the time constraints. February 4, 2010, part 1 of 1. Tonight I am joined by Josh Jackson and John Bursill to discuss a number of issues of the day, leading with the landmark decision by an Australian Federal Court against the Australian film and television industry which was trying to make ISPs liable for the downloading habits of their customers. "You can breach copyright in two ways. One is by directly breaching it, which the users did; and secondly you can authorise a breach of copyright, which you can sometimes do by putting people in a position where they can breach copyright," Mr Lambrick said. January 25, 2010, part 1 of 1. Is downloading of copyrighted content theft? Should we reform the concepts of digital and intellectual property? Do new technologies like BitTorrent really require new criminal statutes or should record companies change their business models? Is the criminalisation of file sharing really just protecting the interests of mega corporations? Tonight we welcome to the show David Crafti, President of the Pirate Party of Australia to discuss these and more questions. On tonight's show I have as my guest Dr. Frank Legge, a regular contributor to the Journal of 9/11 Studies, and co-author of the peer reviewed paper, "Active Thermitic Material Discovered in Dust from the 9/11 World Trade Center Catastrophe". In the interview Dr. Legge presents some of his own research and general insights into the many controversies surrounding the terrorist attacks of September 11, 2001. A very important broadcast - not to be missed! In the second half I am joined once again by Dr. Legge and Josh Jackson to discuss various issues of the day.